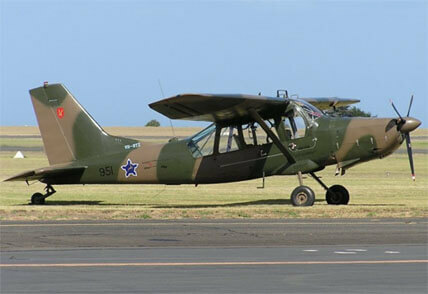 The Aermacchi AM-3 was developed as a joint venture between Aermacchi and Aeritalia to produce a successor for the Cessna L-19 Bird-dog in Italian Army service. 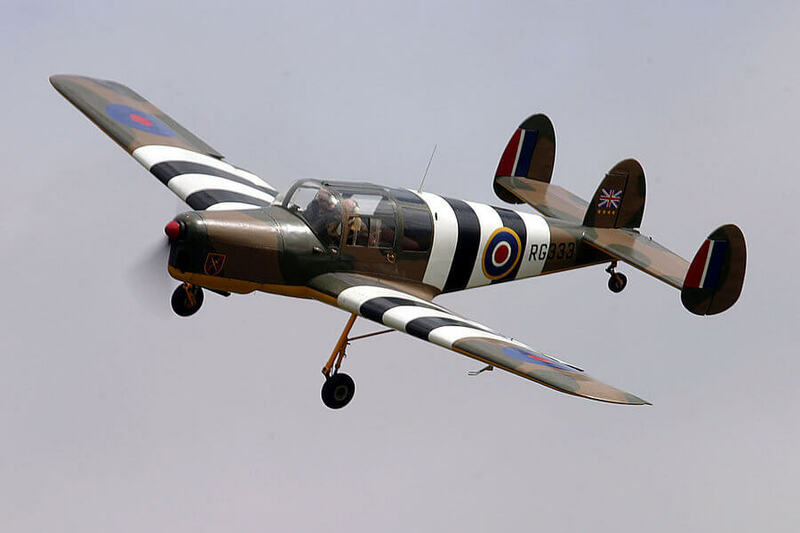 The first example flew in 1967 but the aircraft lost the contract to the SM.1019. 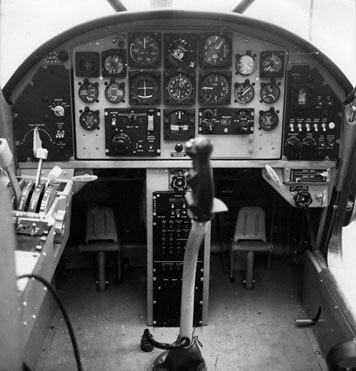 Aermacchi continued development and in 1970 were rewarded with a contract for 40 examples for the South African Air Force. These served with some success until 1992. The only other operator was Rwanda which took three examples. 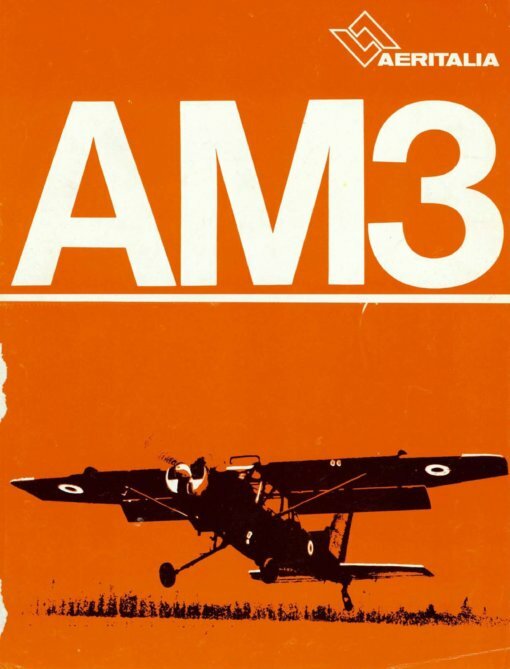 To maximise value, this title contains the military flight manual for the AM-3 plus the Italian flight manual for the SM1019, plus descriptive brochures for both. 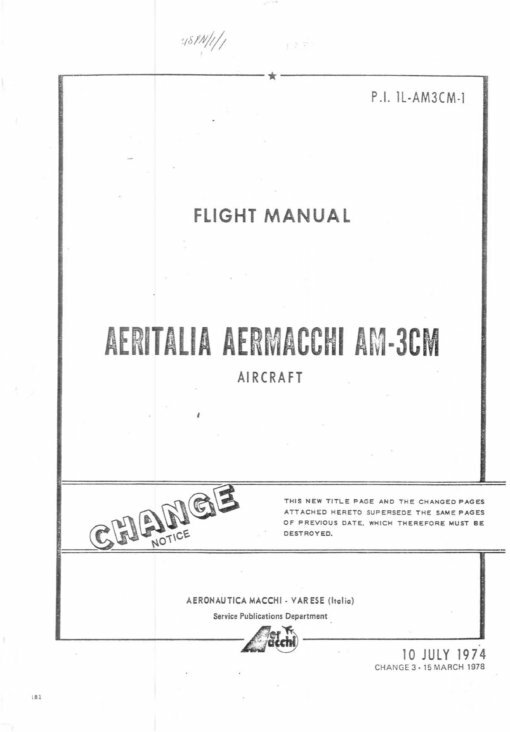 Manufacturers Flight Manual for the Aermacchi AM-3CM, publication P.I. 1L-AM3CM-1 dated 10-7-74 revised to 15-3-78, with approx 182 pages. This is the manual used by the South African Air Force, but has been scanned from a photocopy. Manufacturers colour brochure for the Aermacchi AM-3, undated, with 6 pages. 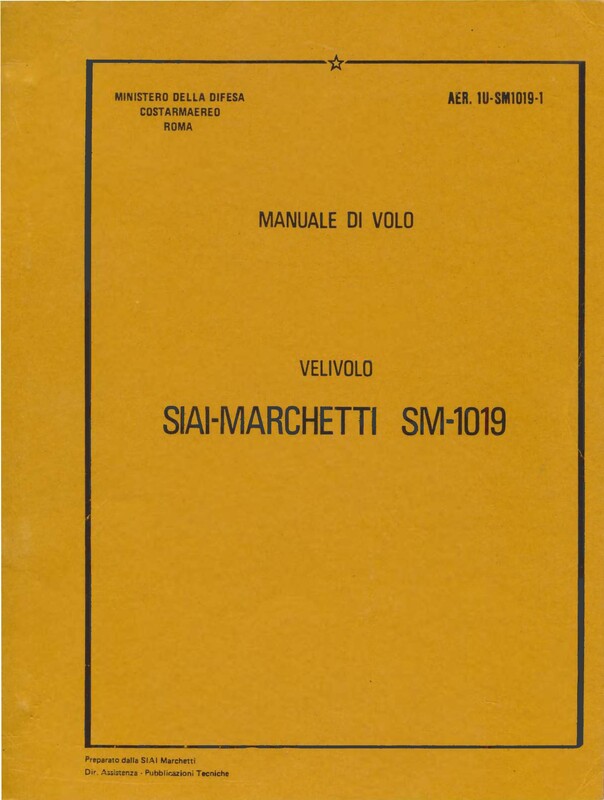 Italian Air Force Flight Manual (Titled Manuale di Volo) for the SM-1019. In Italian. Publication AER. 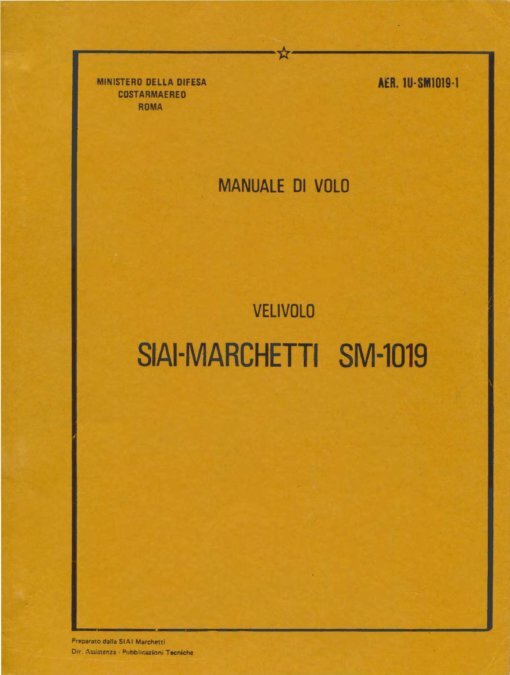 1U-SM1019-1 dated 14-8-89, with approx 256 pages. In Italian. 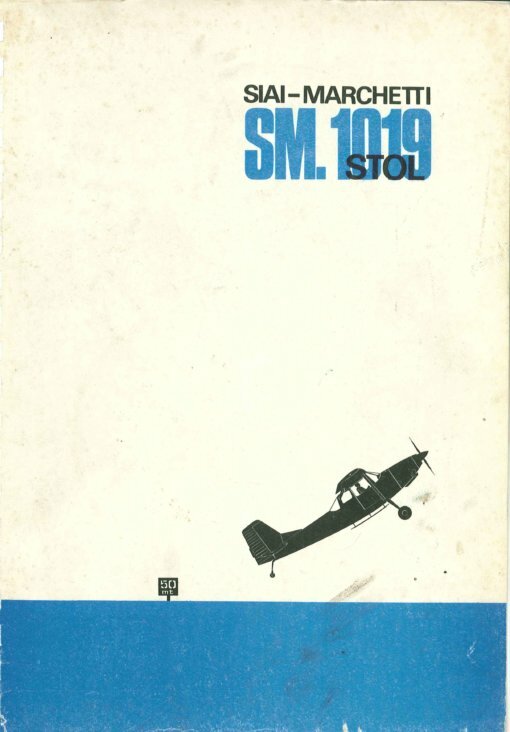 Manufacturers colour brochure for the SM.1019 STOL aircraft, undated with 35 pages.